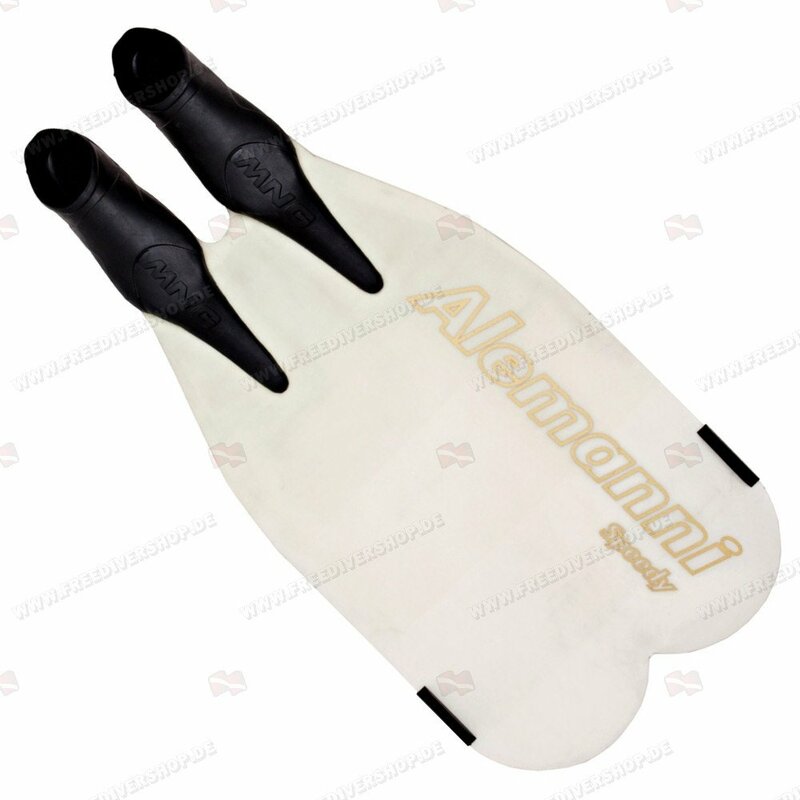 High quality hand crafted Speedy monofin from Alemanni. 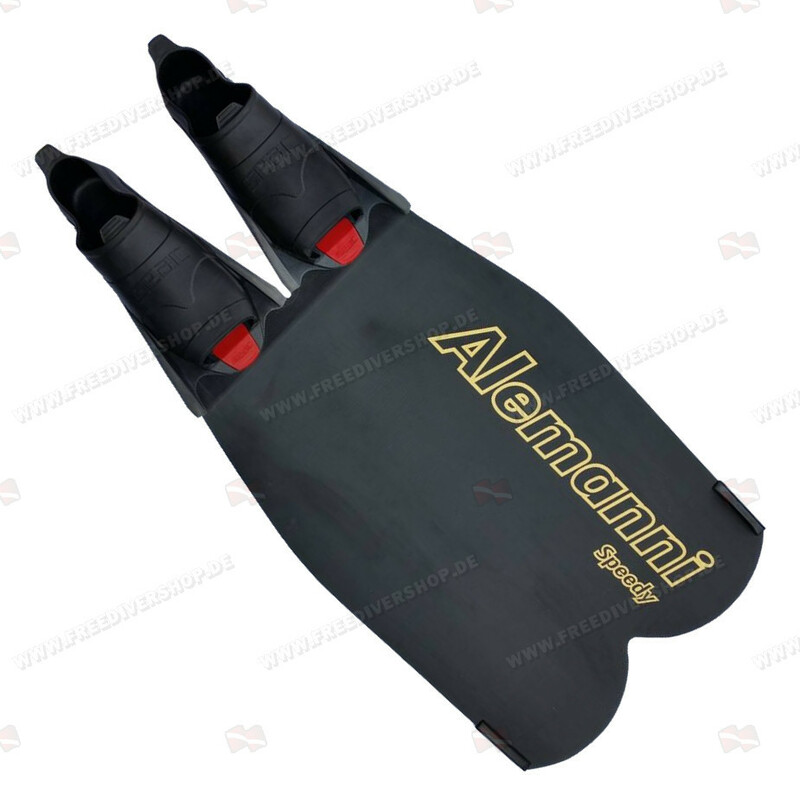 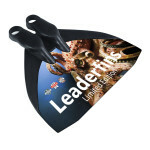 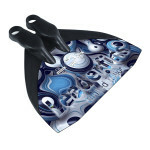 Featuring a unique design of progressively layered monofin blade with extremely low profile - virtually elimiating water turbulance and allowing optimal water channeling. 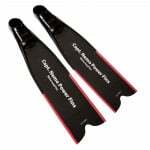 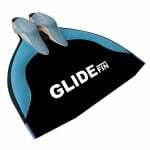 The monofin blade is made from aeronautical grade VTR composite material with excellent resilience and responsivness properties - offering unparalleled energy to propulsion conversion efficiency and effortless finning. 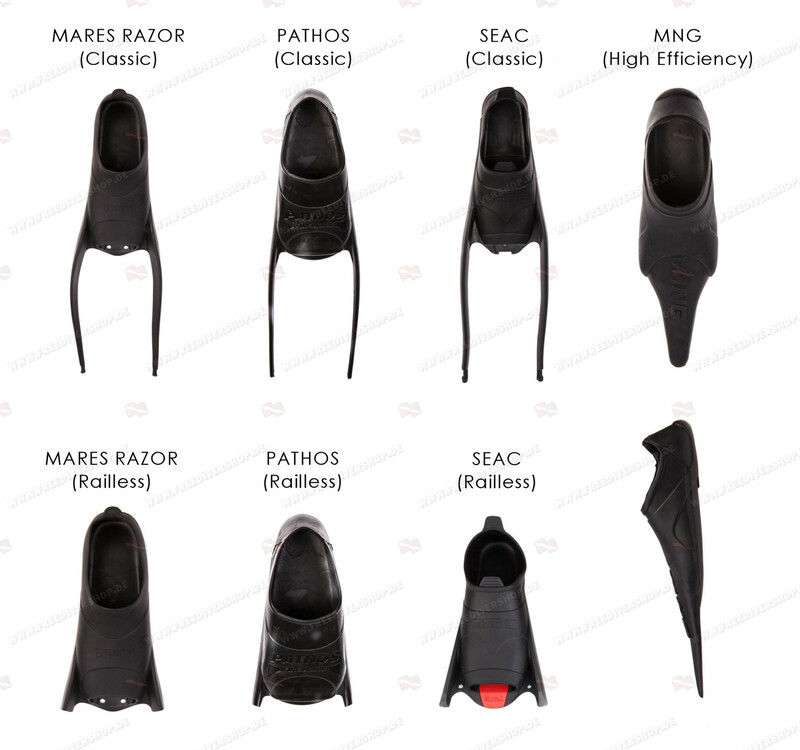 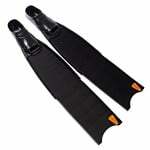 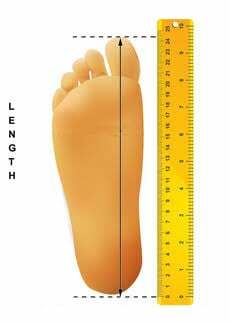 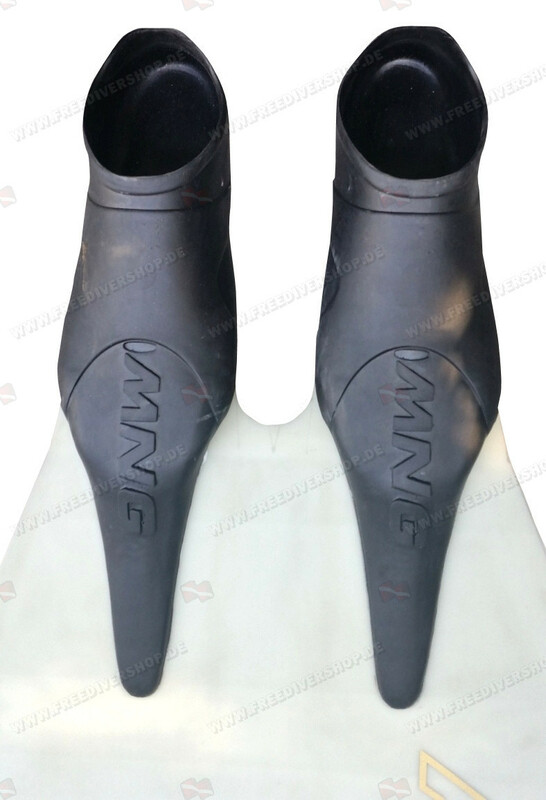 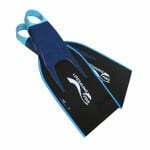 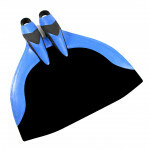 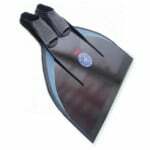 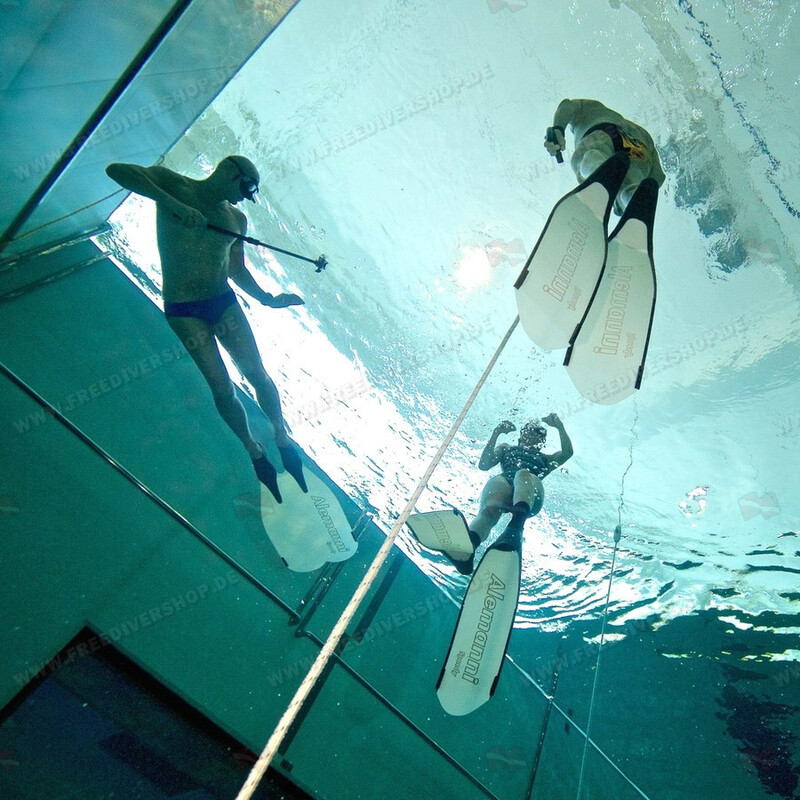 The monofin blade features a 27 degrees angle, allowing optimal workload distribution on the leg muscles and efficient fining underwater. 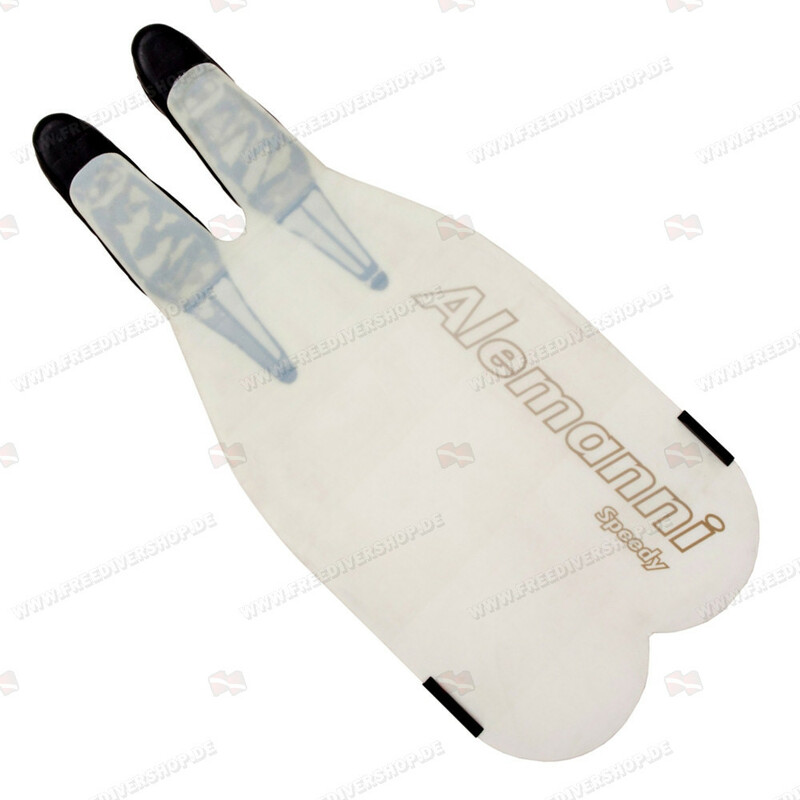 High quality hand crafted Speedy monofin from Alemanni. 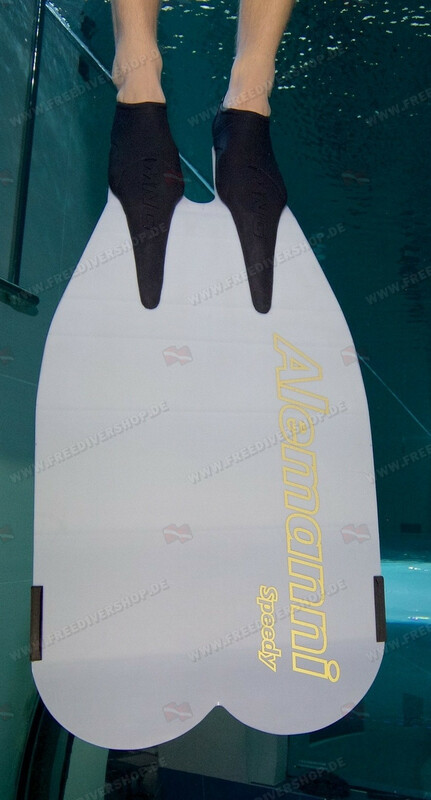 Featuring a unique design of progressively layered monofin blade with extremely low profile - virtually elimiating water turbulance and allowing optimal water channeling.